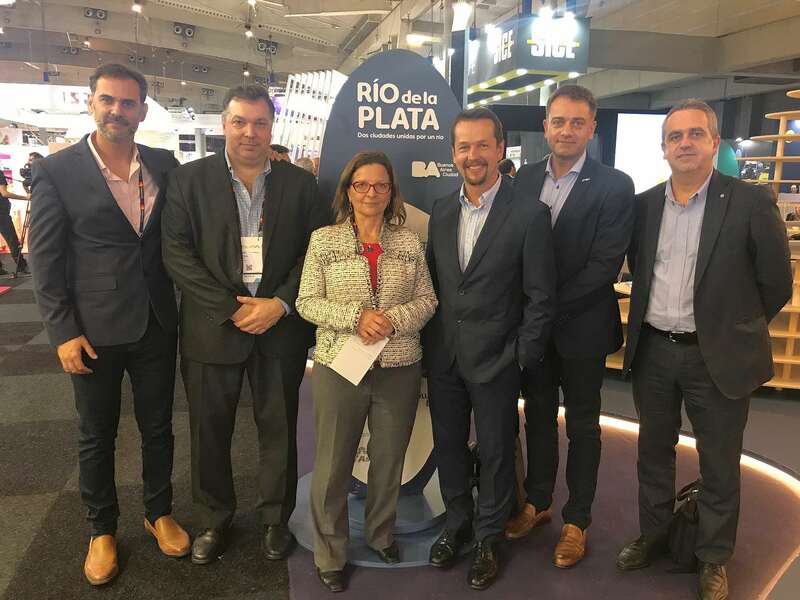 During the Smart City Expo World Congress in Barcelona from 13 – 15 November 2018, the Intendencia de Montevideo was nominated for an award in the category Digital Transformation, and finished third place. The Digital Citizen Engagement Program (DCEP) is designed as a collaborative digital transformation process among citizens, academia, civil society, entrepreneurs and businesses. It allows government and citizens to see and control in real time Smart City initiatives in Mobility, Water & Waste water, and Environment areas. It is a human centric approach for collaborating and co-creating tools with the citizens. SWARCO and its Uruguayan partner company CIEMSA are proud of being part of this success story in terms of the mobility part. They won the Urban Traffic Management project in 2015 and completed it within the given timeframe of 12 months. Already in an early phase of the implementation it became obvious that the required performance was met with improvements in mobility and traffic safety. This first phase included 133 intersections, equipped with SWARCO ITC-2 traffic controllers, modems, all centralized to an OMNIA traffic control center with fully adaptive UTOPIA functionality for traffic optimization. Four SWARCO LED variable message signs were strategically positioned within the city to provide guidance and information to the motorists. The before/after study shows the hard evidence that the SWARCO solution delivers real benefits which justify the investment. “A 12% reduction in travel time and a 20% reduction in waiting times at intersections are facts which speak for themselves”, says Thomas Rønslund proudly, referring to the positive changes the drivers now experience in the beautifully situated city on the northeastern bank of the Río de la Plata.